Have you ever made a mistake and learnt from it? 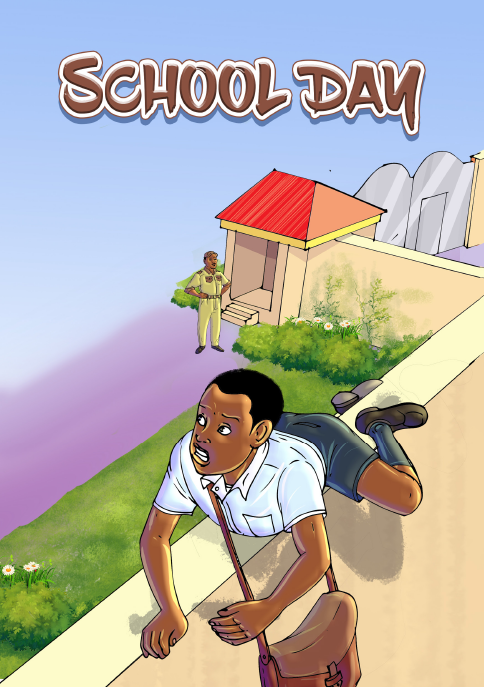 When Kaili is punished for jumping a fence to enter school for late coming, he decides to wake up very early in the morning and make it to school in time. Read to find out what made Kaili late for school and how he decided to change.